We have the best product on the market! Our TURF SIGNS are designed and printed in house by us. We are a large commercial printing company located in Tampa, FL. 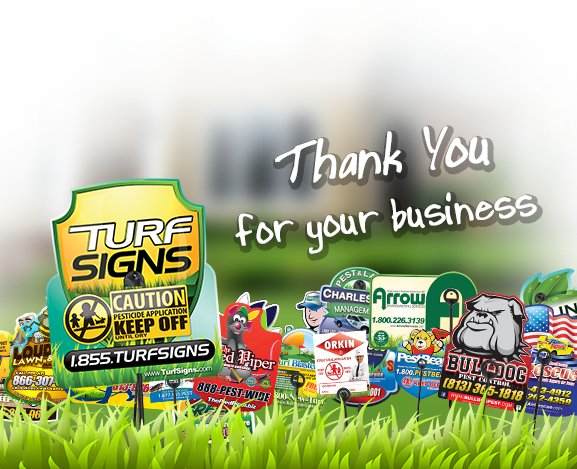 We have a design team to custom design your TURF SIGNS into a colorful waterproof sign. The difference between our product and others is the following. Purchase our High Quality signs and we guarantee the best job.